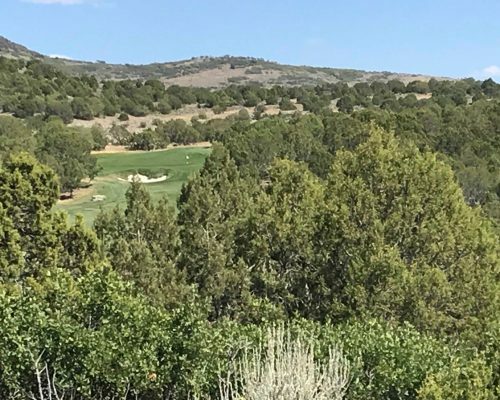 This beautiful mountain, modern custom designed home in the gated-community of Red Ledges is positioned beautifully looking straight up the finishing 18th hole of the Jack Nicklaus Signature Golf Course. 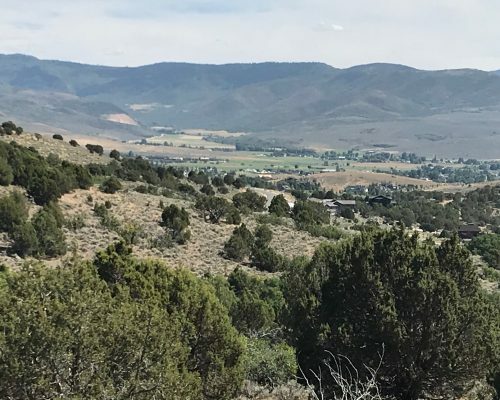 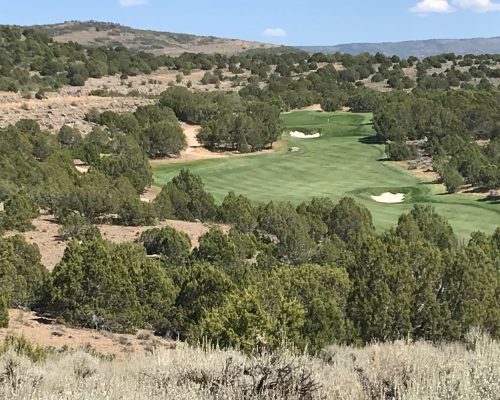 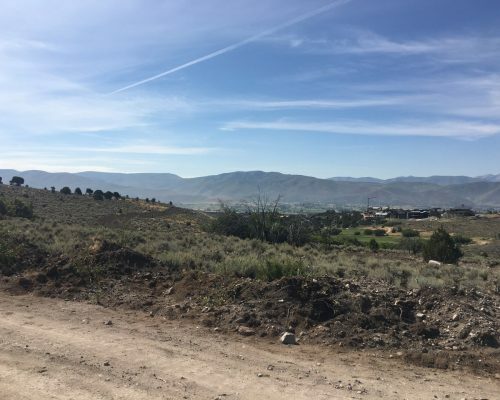 Stunning views of the Red Ledges and the short walking distance to the Clubhouse make this one of the most desired locations in Red Ledges. 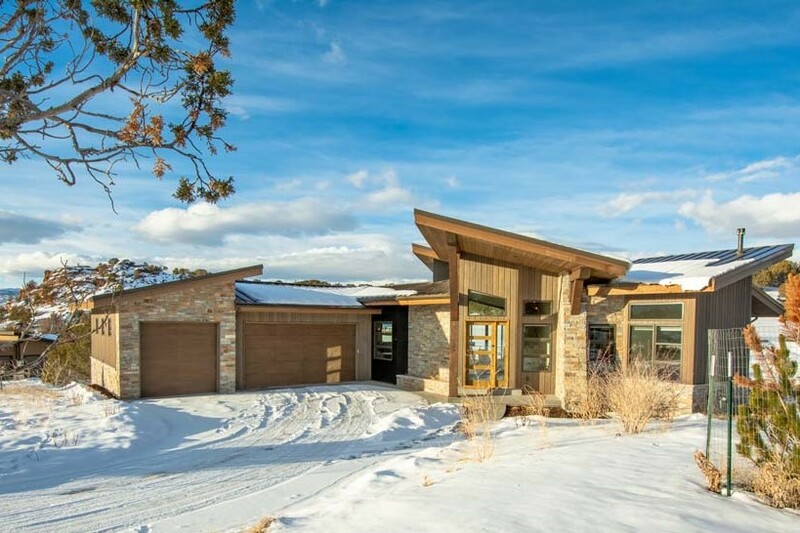 This five bedroom, three and a half bath home built by Purehaven Homes and designed by Habitations has 4,612 square feet and blends seamlessly with the signature Red Ledges flanking the property.